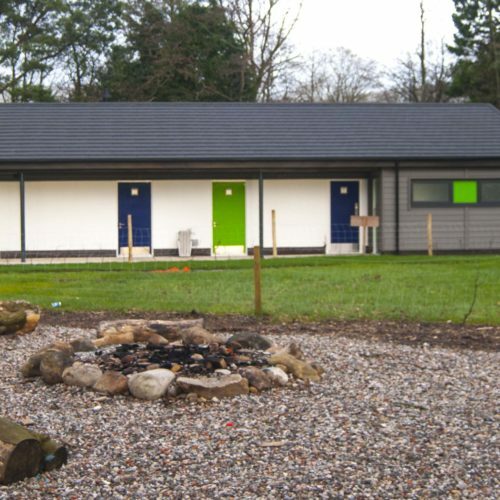 Completed in February 2016, the new single storey toilet and shower block at Waddecar Scout Activity Centre is a much needed boost for users and visitors. 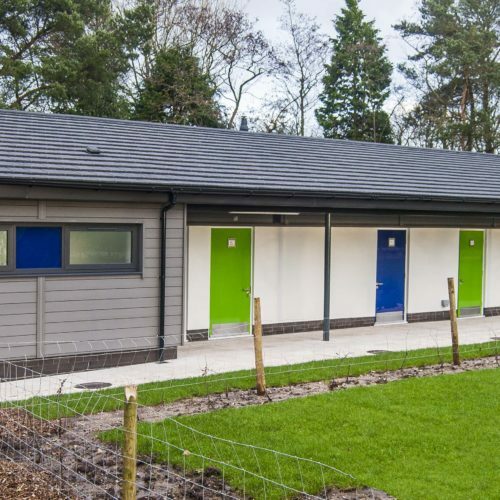 Situated within an ‘Area of Outstanding Natural Beauty’ five miles north of Goosnargh, the completed project provides for a modern toilet and shower facilities for users of the activity centre, both male & female leader and visitors. 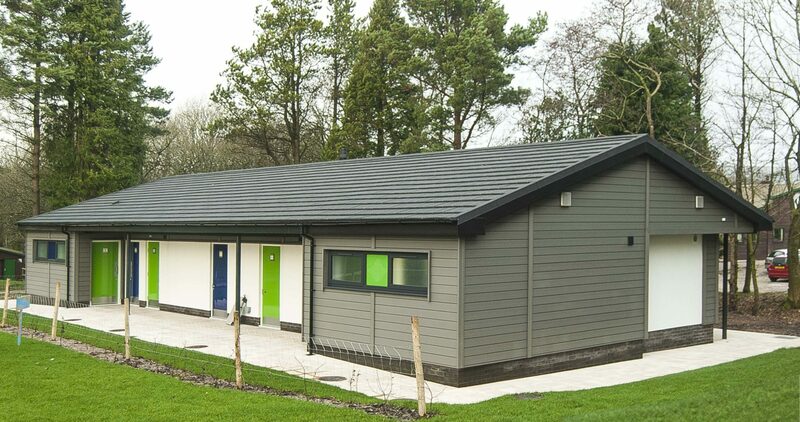 A laundry room, drying room, disabled changing room and external pot wash area are also provided. 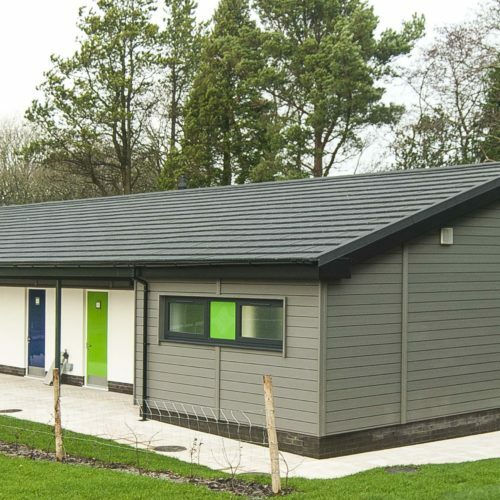 The £450,000 investment in the building continues the ongoing renewal and development to keep Waddecar providing outdoors adventures to thousands of youngsters in Lancashire, long into the future. 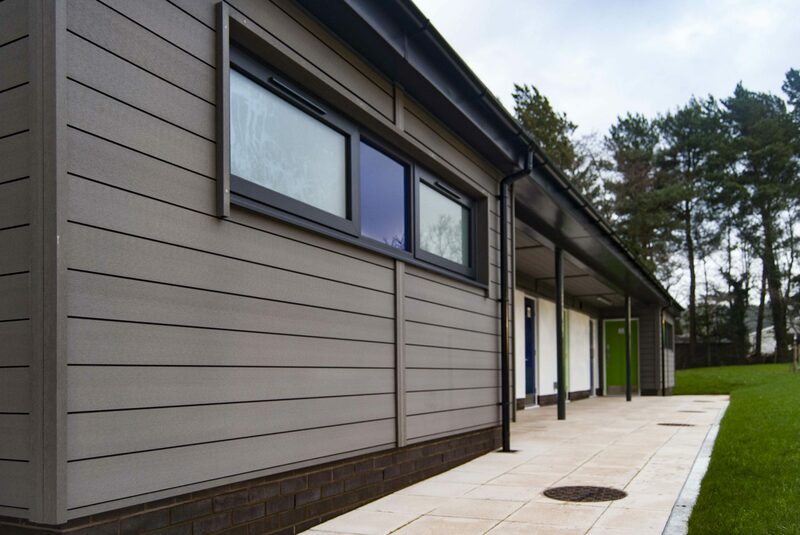 Dan Brown, associate architect at Cassidy + Ashton, said: “The site is incredibly popular and attracts many visitors. 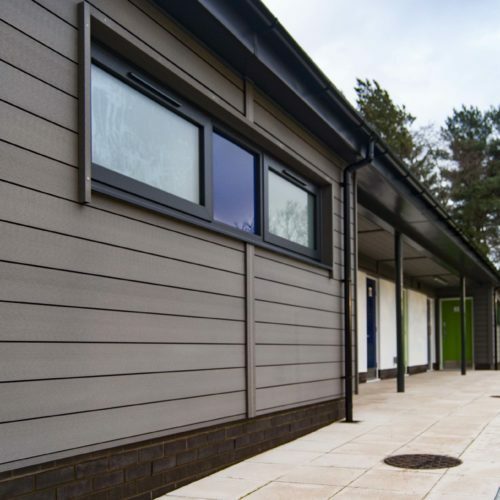 It has been great to assist them in designing this new state-of-the-art facility and we look forward to the project officially opening to users”.